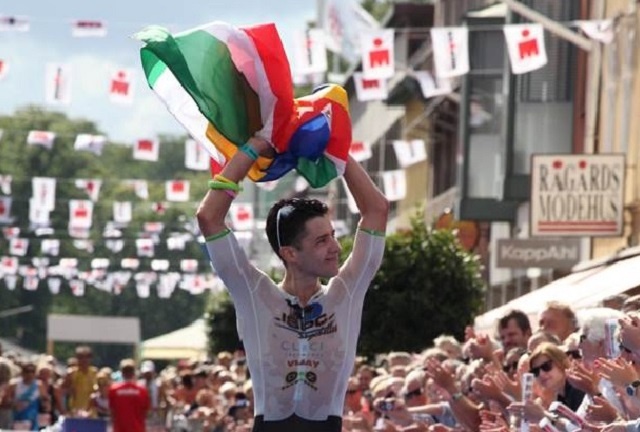 (Seychelles News Agency) - After six years of work, Seychellois triathlete Nick Baldwin fulfilled his dream: to place first in an Ironman Triathlon. 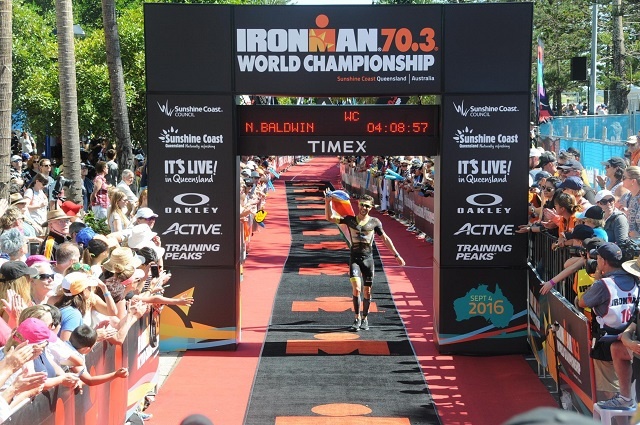 Baldwin became the first Seychellois to win an Ironman champion title at an event in the Philippines last week. Baldwin will be participating in another competition in two weeks in Japan. 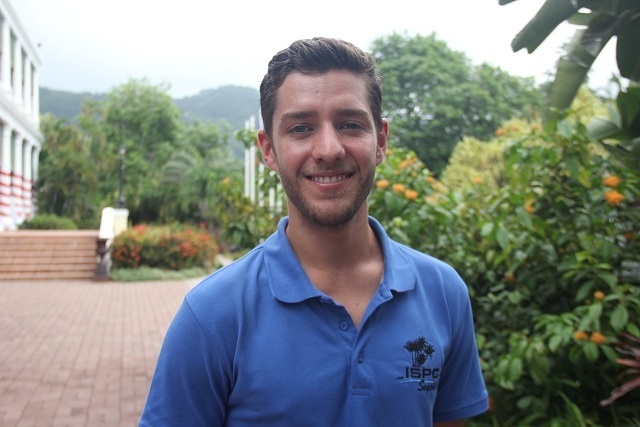 The 30-year-old Seychellois triathlete spoke with SNA on his life as a triathlete. SNA: Can you tell us a bit about your background? NB: I was born in the United Kingdom and currently live in Perth, Australia. My parents, Jenni and Richard Baldwin, live in Bel Ombre (northern district) on Mahé and I have one younger brother Joe who works in the UK. SNA: How did you become a triathlete? NB: As a youngster, I really enjoyed sports in school, but when I started university in 2006 I was no longer competing in any team sports. I was looking for an active hobby to keep fit and stumbled across a triathlon programme on TV one day. Immediately I knew that this was something I had to try for myself! SNA: How did your triathlete career start out? NB: At the end of 2006 I started doing some swim-bike-run training, although at the time I had no idea what I was doing. I didn’t know how to structure training sessions or know what specific training would be beneficial - it was all a learning process. I signed up for some races in 2007 and fell in love with the sport, even though I wasn’t at all competitive early on. That year I did my first Half Ironman race, which gave me the confidence, so I signed up for my first Ironman race in 2008. SNA: Since you started participating in triathlons, what has been your biggest success and biggest disappointment? NB: Having raced as an amateur from 2007-2012, my biggest achievement was winning the 18-24 age category at the 2012 Half Ironman World Championships in Las Vegas. In 2011 and 2012, I finished 2nd in my age category at the Ironman World Championships in Hawaii, which were also races that I’m really proud of. There have been plenty of disappointments since I turned professional in 2013, which is part of professional sport. In recent years I’ve had a few DNFs (Did Not Finish) at Ironman races, which is always disappointing. 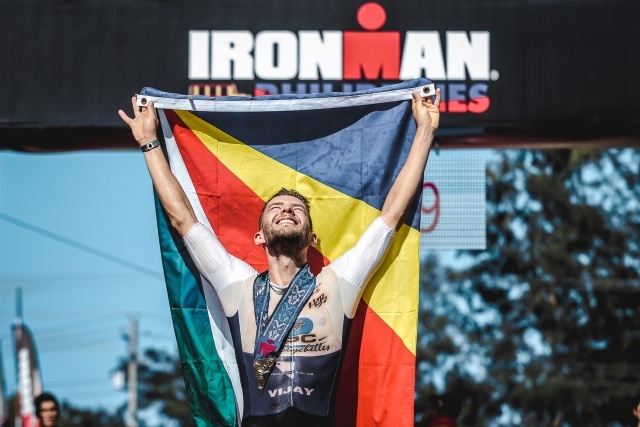 Of course, now my biggest achievement by far is winning Ironman Philippines and becoming an Ironman Champion, which is still a surreal feeling! SNA: How are you able to participate in various competitions and where and how do you train? NB: When preparing for Ironman events I typically train around 25-30 hours per week. I’ve tried doing a little more and a little less, but I’ve found that for me, that’s the sweet spot. It’s a fine balance between doing too much and too little. It’s easy to tire yourself very quickly when doing so much training, but at the same time, you need to do a lot in order to build your endurance and be competitive. I’m very fortunate that I’ve had great sponsorship from companies in Seychelles who have allowed me to compete internationally and pursue my goals in triathlon. ISPC Seychelles, DIY Seychelles, Eden Island Marina, Hunt Deltel and Vijay Construction have all supported me over a number of years, and without their support, it really wouldn’t have been possible for me to keep competing. SNA: How rewarding is the sports for you? NB: The feeling of putting together a great race where you achieve your potential is amazing and makes all the hard work and training worthwhile. When you’ve experienced disappointments it feels even better when things go right. SNA: Do you have time to rest? NB: It’s really important to incorporate rest into my usual training routine. Over the course of a training week, I’ll typically have at least 1-2 recovery days, where I may still train 1-3 hours but it will be extremely light and easy. Those days are important as it allows your body to recover from the hard and intense training that you do. Over the course of a season, it’s also important to have some longer periods of recovery. At the end of 2017, I took about 1 month where I did very little training volume, which was important to allow me to recover from a long season of racing. SNA: How often do you come to Seychelles? NB: I come back at least twice per year, more if possible. In February this year, I returned to compete at the Eco-Friendly Marathon which was a great experience. I would have loved to come back for the FINA Open Water event last month, but unfortunately, it clashed with my peak training for the race in the Philippines, so it wasn’t possible. SNA: You are now 30. How long do you think you will continue in triathlon? NB: Typically long-distance triathletes hit their peak in their early to mid-30s, so I’m only a few years away from that! There’s still some great races that I’d love to do and things that I want to achieve, so hopefully, I can continue for as long as I can and win some more events. SNA: What next after the Philippines? NB: I’ll race again soon, competing at the Half Ironman Japan on 17th June. Last year I finished 3rd at this event and so it was always a race that I wanted to return to this year. Of course, competing only 2 weeks after an Ironman will be challenging, but I’ll give it my best and see if I can recover in time. SNA: Any advice for our young aspiring sportsmen and women? NB: I’d encourage all young people to participate in sport, whatever it may be. Sport has always been one of the most important things in my life and it has given me so much - it really does have the potential to shape your life. For those who are ambitious with their sport, there will certainly be times where you question whether it’s worth continuing and have disappointments and setbacks, but for those who want to be competitive, it’s important to have a tenacious attitude to succeed.